The time has come - there are only a few days left until I go on holiday and I have now officially started packing. Most girls would probably start with their dresses and bikinis but I have to admit that I start differently. With my books. The rights books can make a vacation just that much better. Lazing on the beach or in a flowery garden with a fantastic book is one of the best things ever! Pure bliss! 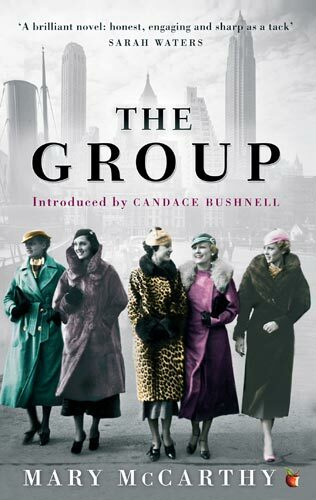 From amazon.com: Mary McCarthy’s most celebrated novel follows the lives of eight Vassar graduates, known simply to their classmates as “the group.” An eclectic mix of personalities and upbringings, they meet a week after graduation to watch Kay Strong get married. After the ceremony, the women begin their adult lives—traveling to Europe, tackling the worlds of nursing and publishing, and finding love and heartbreak in the streets of New York City. 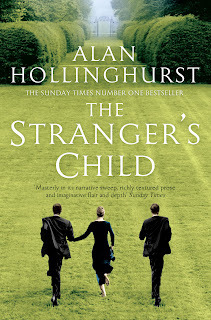 From amazon.com: In the late summer of 1913, George Sawle brings his Cambridge schoolmate—a handsome, aristocratic young poet named Cecil Valance—to his family’s modest home outside London for the weekend. George is enthralled by Cecil, and soon his sixteen-year-old sister, Daphne, is equally besotted by him and the stories he tells about Corley Court, the country estate he is heir to. But what Cecil writes in Daphne’s autograph album will change their and their families’ lives forever: a poem that, after Cecil is killed in the Great War and his reputation burnished, will become a touchstone for a generation, a work recited by every schoolchild in England. Over time, a tragic love story is spun, even as other secrets lie buried—until, decades later, an ambitious biographer threatens to unearth them. From play.com: Compulsive daydreamer Isadora Wing doesn't want much - just to be free and to find the perfect, guiltless, zipless sexual encounter. Pursuing this ideal across two continents, she discovers just how hard it can be to make one's dreams come true. Though Isadora fears flying (in all possible senses), she forces herself to keep travelling, risking her marriage and even her life for her own special brand of liberation. This intensely witty and exuberant novel is about how she achieves her freedom and loses her fear. 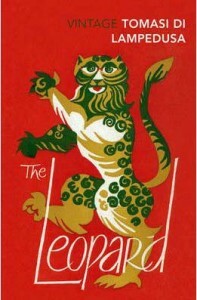 From amazon.com: Set in the 1860s, The Leopard tells the spellbinding story of a decadent, dying Sicilian aristocracy threatened by the approaching forces of democracy and revolution. 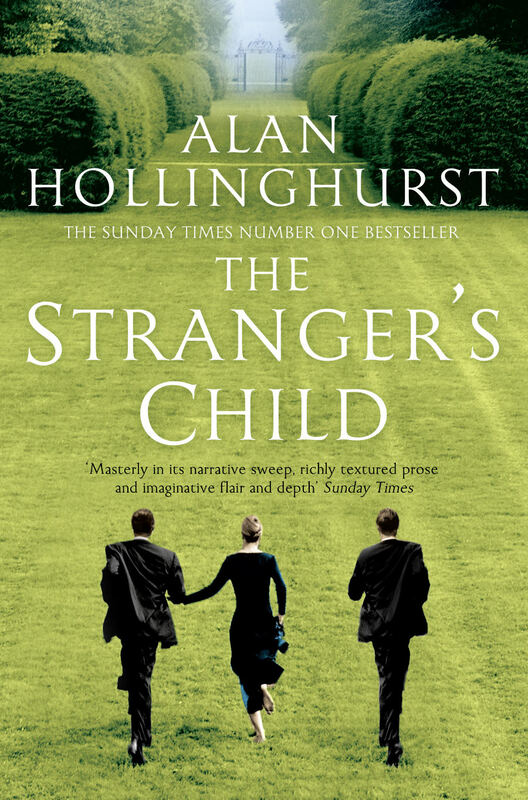 The dramatic sweep and richness of observation, the seamless intertwining of public and private worlds, and the grasp of human frailty imbue The Leopard with its particular melancholy beauty and power, and place it among the greatest historical novels of our time. 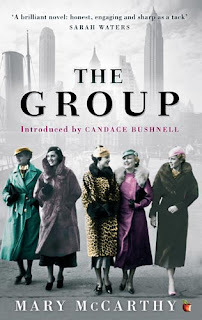 Hope you have a good holiday, and enjoy your books - I have just added The Group to my TBR after reading this, it sounds great!